FAT HAPPY BUDDHA statues are my favorites. 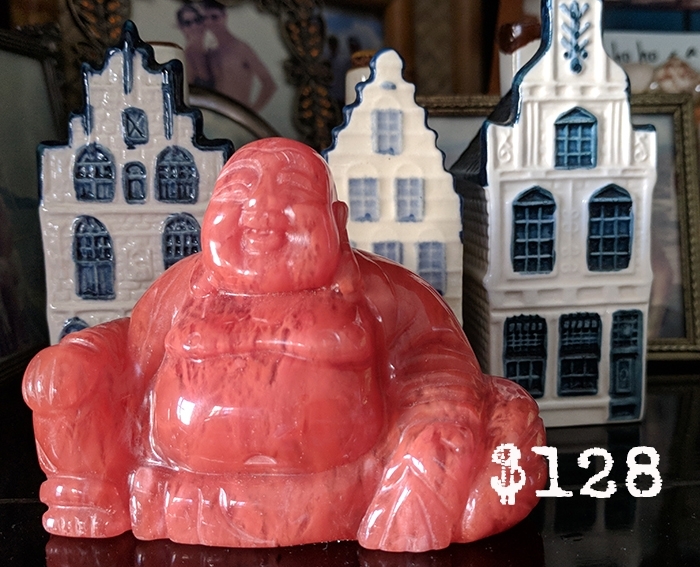 Since no one knew exactly what Buddha looked like, he takes the form of different cultures and countries. 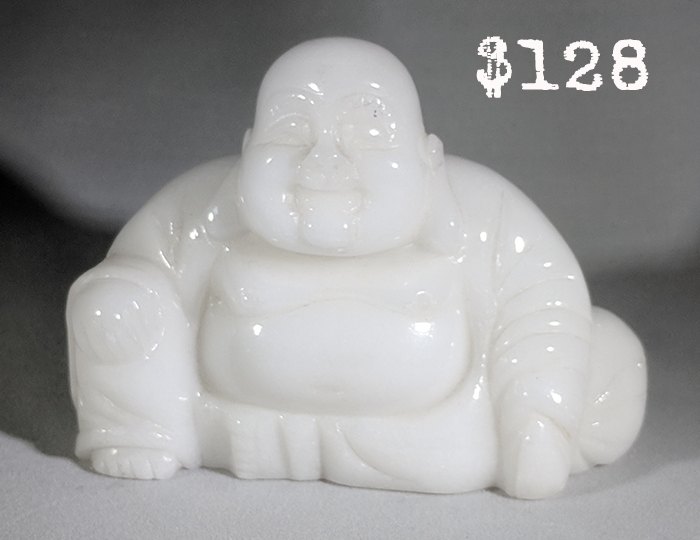 Chinese Buddha has a bald head, fat tummy, and holds your bag of good luck. 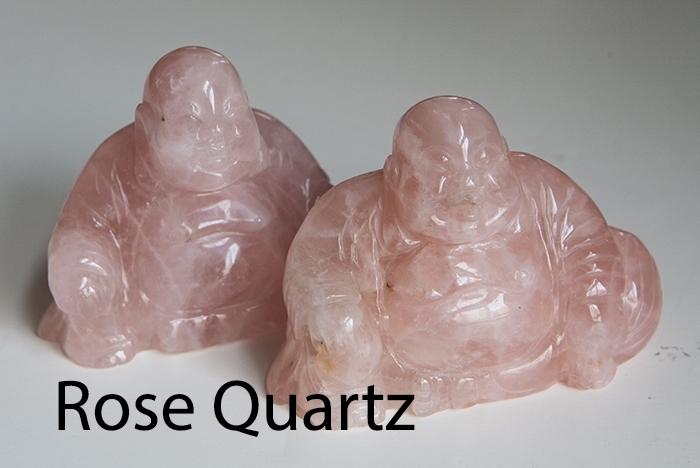 These hand-carved statues from different crystals have the added energy of that stone. 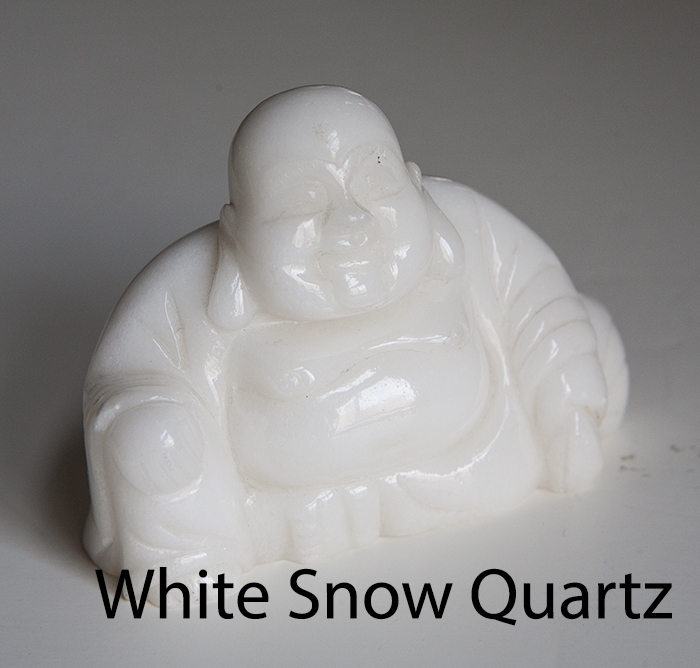 Layer the meaning of good luck and prosperity along with the properties of the crystal and you can see why these pieces are so special. 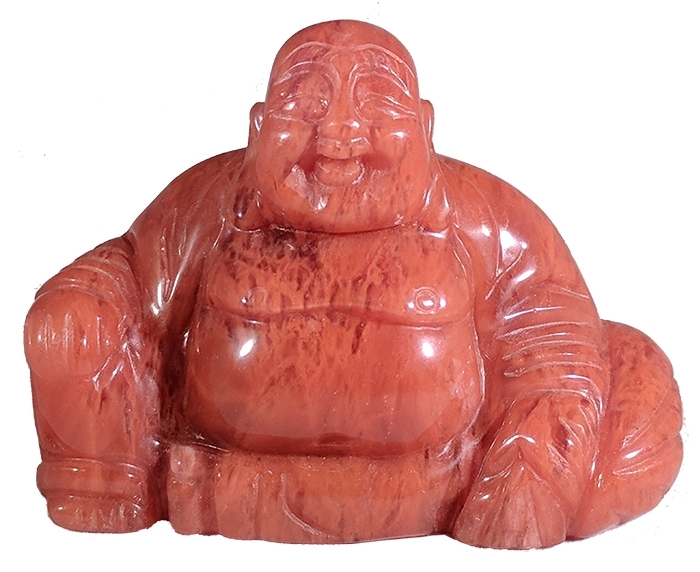 I am very picky about my Buddha statues and they have to have lovely faces and expressions. 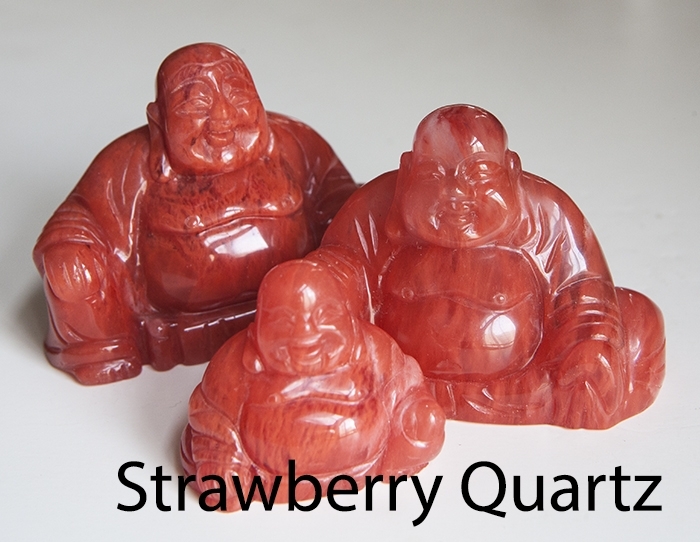 This series comes directly from China and they are truly special high quality carvings. 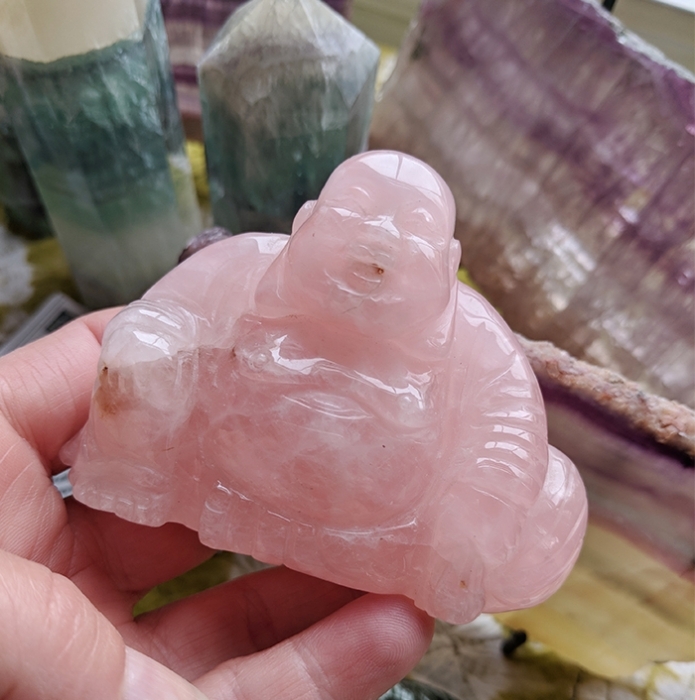 If you see a piece that calls out to you - grab it quickly because I only carry a limited quantity. 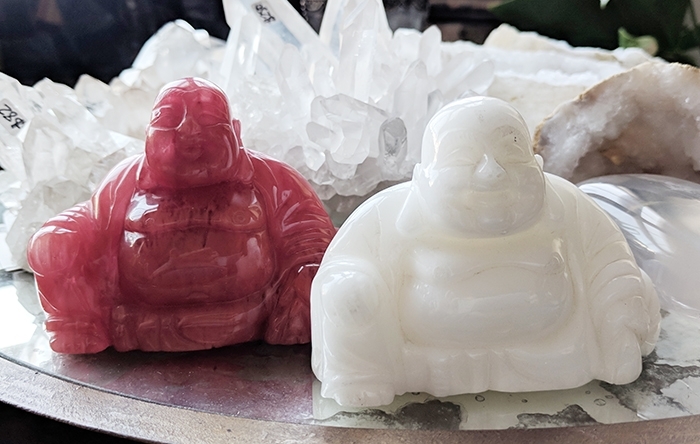 HOW TO PICK OUT THE PERFECT BUDDHA?